Be the hero “Gotham” needs and deserves! The hit Fox superhero series continues background casting and seeking talent to play hip, upscale gala patrons. Plus, CBS’s “Instinct” needs bar patrons, feel the love tonight as a dancer in “The Lion King,” or host the pilot episode of a new talk show in California. 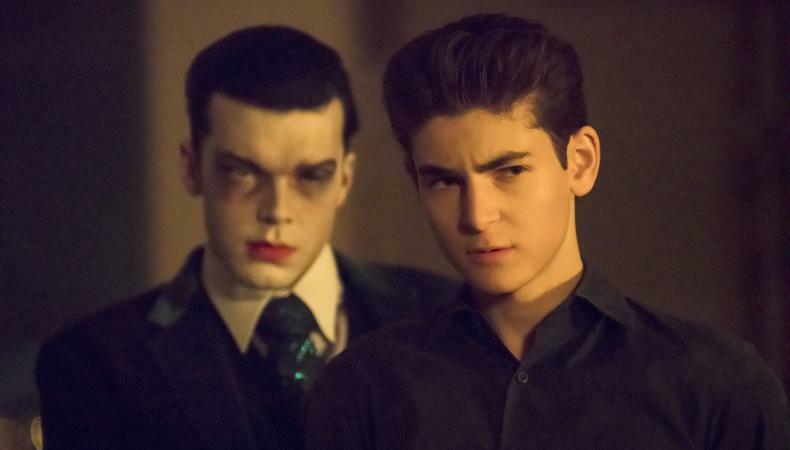 The hit Fox superhero series “Gotham” continues background casting for its fifth season. Talent, aged 18–50, is wanted to portray hip, attractive, upscale gala patrons. The scenes will shoot on Nov. 9 in New York City. Pay is $104 for eight hours of work. Apply here! Join the background cast of CBS’s “Instinct,” now filming in NYC. Talent, aged 25–65, is wanted to portray business lunch and rich upscale bar patrons. The jobs will work on Nov. 7 and 8 in the NYC area. Pay is $143 for 10 hours of work. Apply here! Disney Theatrical Productions is currently seeking dancers for the Broadway and National Touring productions of “The Lion King.” Strong dancers, aged 18–34, are wanted to join the ensemble. Talent should have a modern and ballet dance background. There will be an open casting call on Nov. 11 in Chicago, Illinois. All auditioning may be asked to sing, so have prepared a contemporary song. The productions are currently running on Broadway and touring across North America. All talent will be paid under an Equity Production (Disney) Contract. Apply here! A charismatic, likable comedian-actor, aged 18–35, is currently wanted to be the host for a pilot episode of a new talk show. Talent should be a witty conversationalist and be comfortable with monologues, games, and one-on-one interviews. Rehearsals and filming will take place in Los Angeles on dates TBD. Pay is also TBD. Apply here!